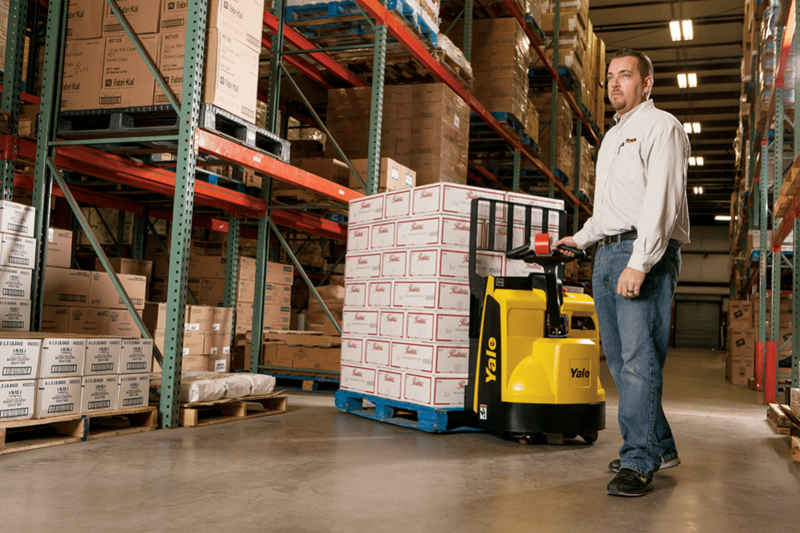 With its small footprint, the MPB045-VG is able to move pallets in and out of tight areas, so you’ll have confidence no matter where you’re operating. 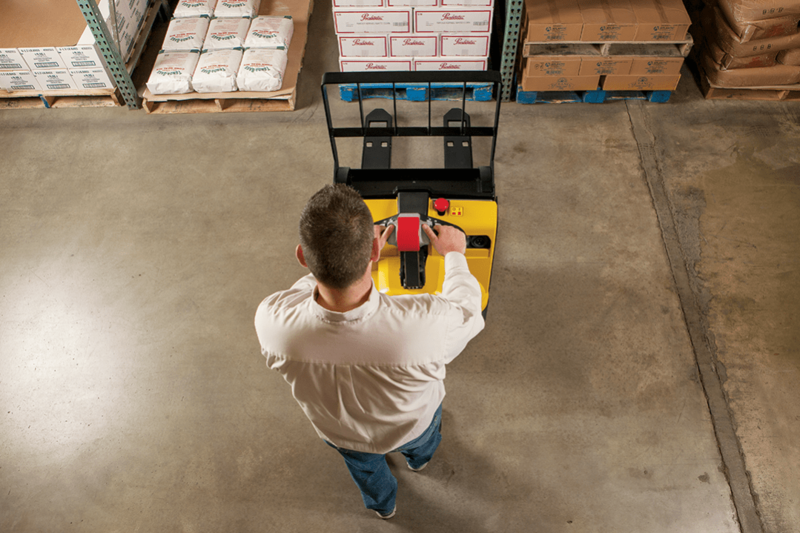 And with several exclusive productivity-enhancing features, you can move your product quickly and efficiently with minimum downtime. 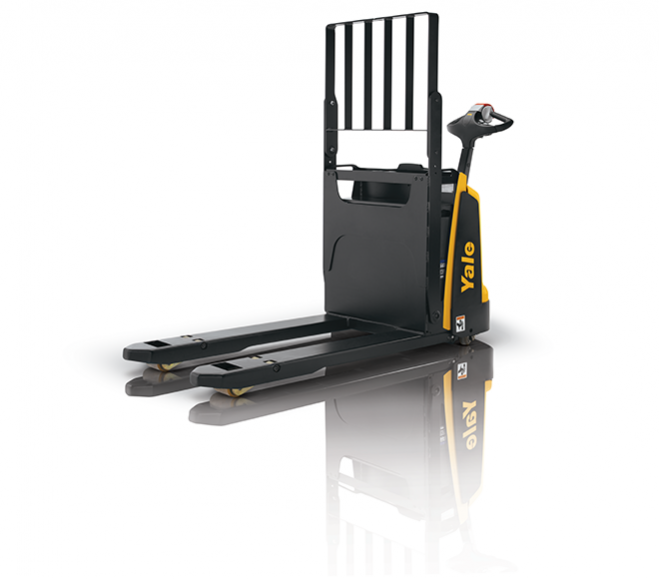 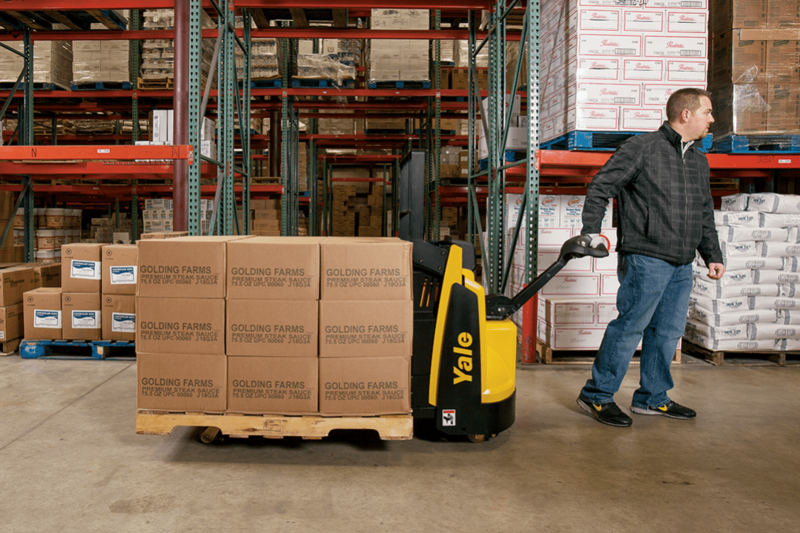 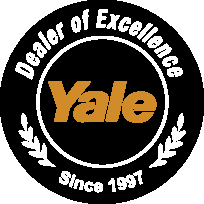 Exclusive Smart Lift™ – the Yale patented feature that increases productivity by enabling the operator to begin transporting the pallet before the unit is at full lift. 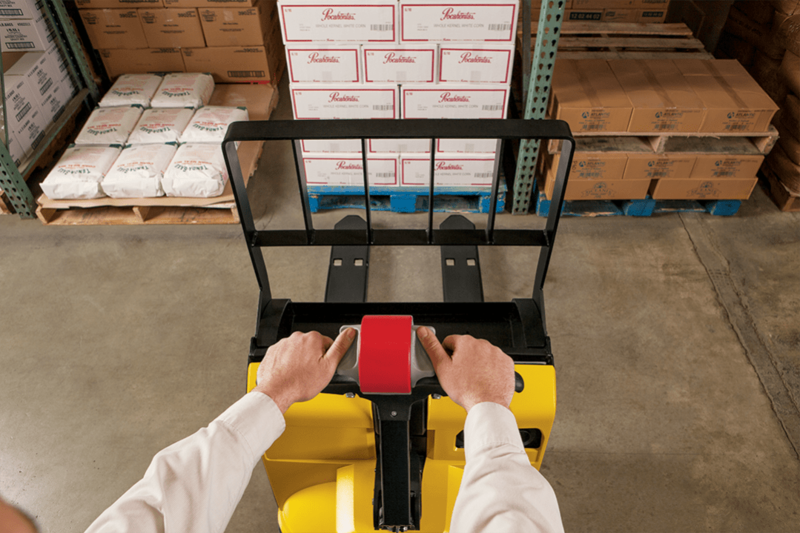 The shorter, mid-mounted handle moves the operator closer to the truck, maximizing both visibility and maneuverability and gives the MPB045-VG the largest run zone in the industry.